Stand out and be seen in our Vizlocity Jacket. 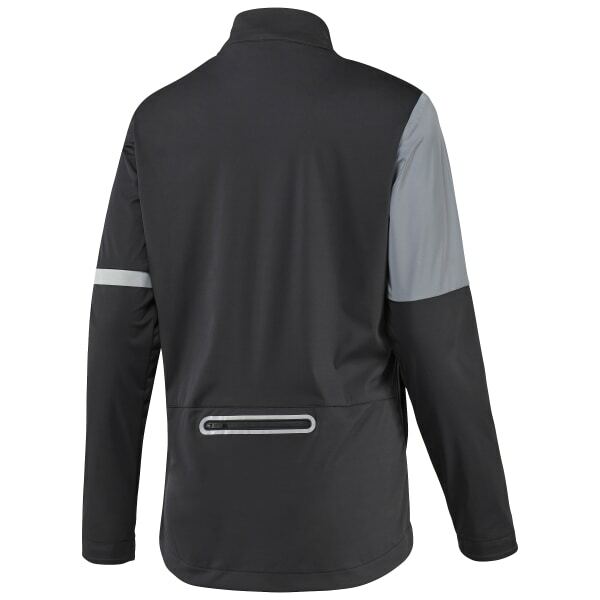 A silver stretch reflective panel keeps you visible when darkness falls and the water repellent design makes it perfect for running on damp rainy days. Choose your favourite base and layer on over leggings.